Technology for Justice examines the impact of IT on the administration of justice. 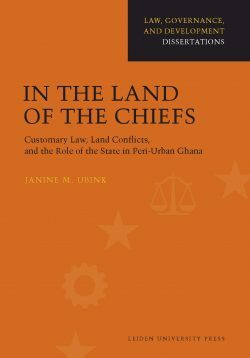 Drawing on a broad variety of sources such as comparative studies, statistics, case law and legal studies on the use of IT in court, Reiling examines how IT can help remedy judicial delays, lack of access to justice and court corruption. 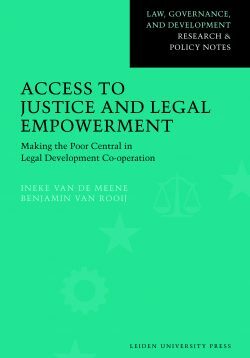 She also explores the potential of the Internet technology for increasing access to legal information as a means of self help with settlement and support for court access. 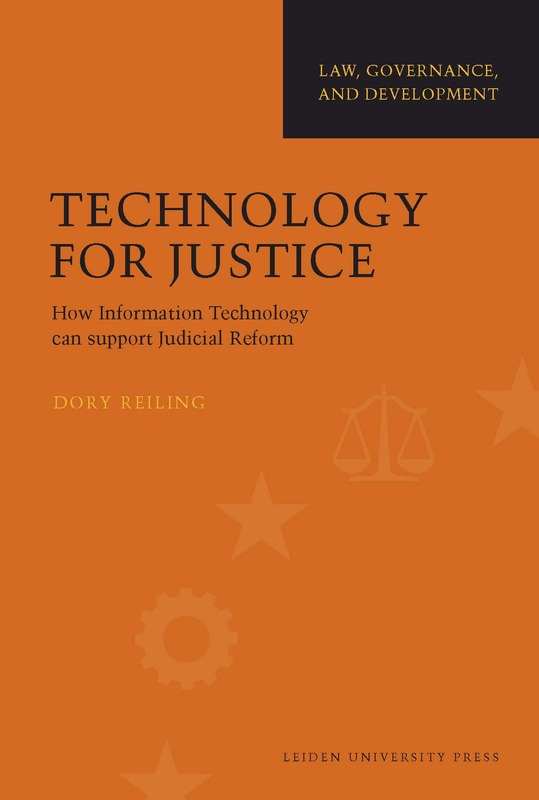 Dory Reiling, judge at the Amsterdam first instance court, was formerly the IT policy officer for the Dutch judiciary and a senior World Bank judicial reform expert.